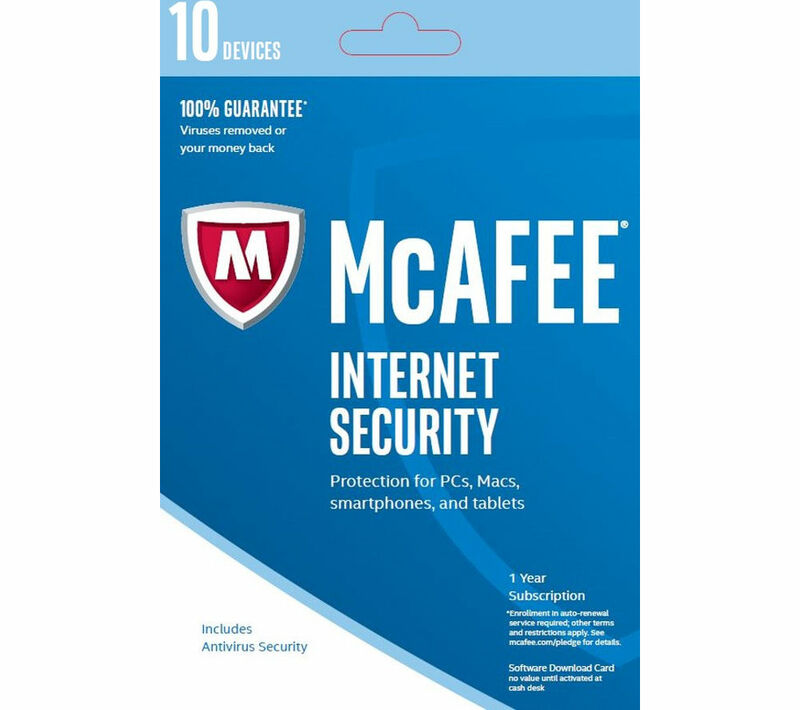 With McAfee Internet Security, you can cover your PC, Mac, smartphone and tablet to make your digital life more secure. Does what says on the box, gives peace of mind. Setting up from the download is a bit rubbish and did not work, it took numerous attempts to download, open and install.....a bit frustrating to be honest, but once its in, its a doddle to use. Good price for the software. Website setup useless. Didn't work so used code and used it directly with McAfee website to be able to download software.